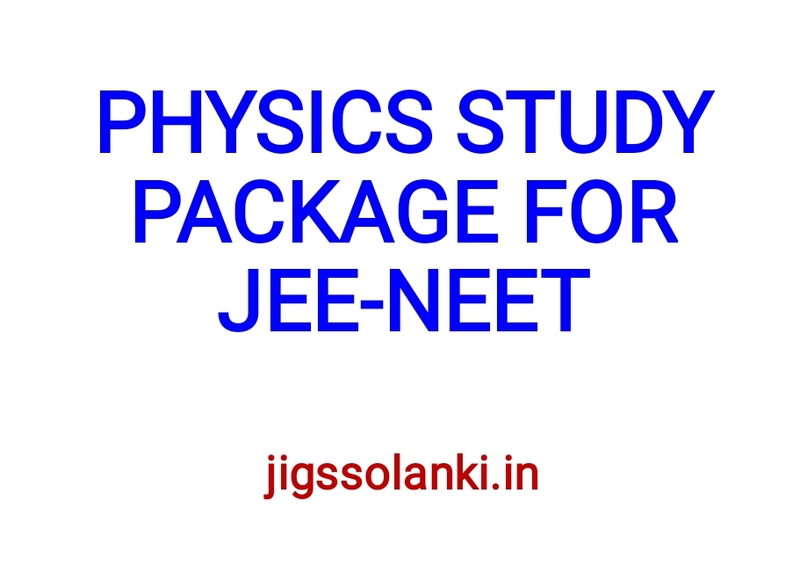 Here we are with PHYSICS STUDY PACKAGE 2 FOR JEE-NEET for you, To improve your exam preparation. We suggest you Download all Books and notes. we will post important PDF every day. These PDF will help you a lot in your competitive exams. 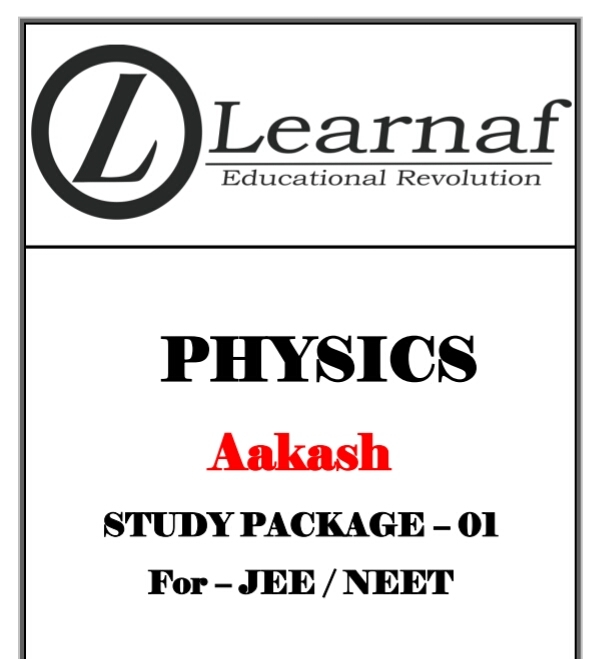 The material provided here is being provided and made by the teachers of the top most coaching institutes which provides coaching for competitive exams. You can download the competitive exam material for various upcoming exams in PDF format also. 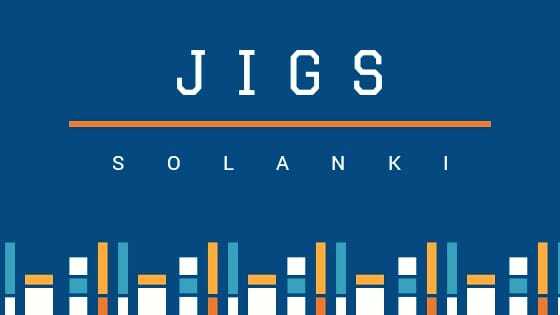 These notes will surely help you to crack the exams. 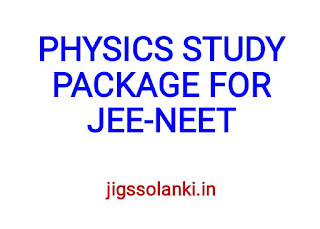 You can get selected and important notes on Chemistry, Geography, History, Indian Polity, Important GK Questions, Important Ma rketing Awareness Questions which are asked in the various competitive exams like UPSC Civil Services, AFCAT, IAS, IPS, State Civil Services Exams, Railway Exams, SSC Exams and Bank Exams.